The latest spiritual-sociological evidence reveals that the “community altar” (the place where people gather to offer themselves and their time and money) affects the spiritual atmosphere of a city or nation. It appears that whichever “altar” (God’s or the Demonic) is most active determines what kind of culture we will have (see The Sentinel Group for more information). In the ancient world people wouldn’t ask you “What god do you believe in, but rather which god do you actually sacrifice to?” (Also see “Prayer Altars” by John Mulinde and Mark Daniel). This makes us confessing Christians take inventory about what we are really giving ourselves to, doesn’t it? When people here on earth spend or “sacrifice” to the over-sexualized, God-mocking music, concerts, television and movie industries, when they support political and corporate corruption, they are offering a piece of themselves upon the same unseen altars of ancient pagan deities. Unbeknownst to the typical American is that in spite of the lustful desires or greed they are trying to satisfy, they are also empowering unseen evil spirits to traffic in our dimension to suppress the truth of God’s loving goodness. This pollutes the atmosphere which results in people being less open to understanding the truth of the glorious Gospel of the Kingdom. 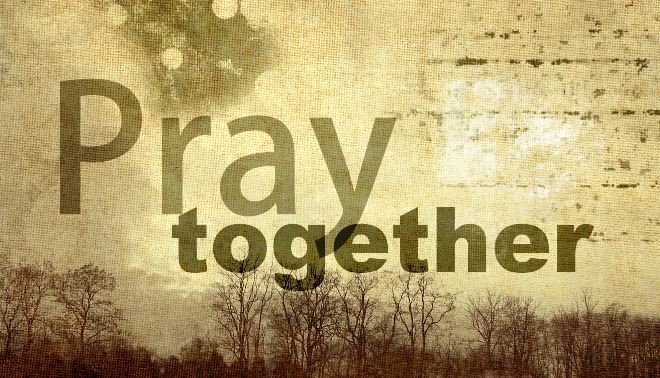 Some may ask, “What’s the big deal about meeting together for prayer; doesn’t everybody do that on Sunday?” It’s true that some Christians meet every Sunday at their local church to pray. However the City Altar isn’t about prayer taking place within individual churches or ministries. It’s about the Body of Christ coming together in a community. Yet even as church attendance numbers have diminished in recent years something more critical has been occurring. More of the population is meeting together to offer themselves to ungodly activities in greater numbers with the full endorsement of educators and the media within the culture. The Lost are gathering together more, while the Body of Christ remains isolated from each other. The Church’s “business as usual” mindset is no longer sufficient to counter the darkening spiritual atmosphere and the growing militancy of those who reject God’s rule in their lives. We thought things have gotten bad, but who knows what evil “worm hole” is about to be opened. Some have noted that the recent decrease in Church attendance could be a good thing. There may be a divine pruning away of those who have a superficial relationship with God. Perhaps God is mercifully removing the branches that are not bearing fruit so that the faithful remnant (the healthy stock) can receive more vine-life for the new fruit that’s about to take place. The Biblical counterpart to our time may be similar to when Elijah confronted apostate Israel and the 450 prophets of Baal in 1 Kings 18:25. This spiritual showdown at the “OK Corral” may be upon us again. Sadly when Elijah asked the people of God “How long will you falter between two opinions. If the LORD is God follow Him; but if Baal follow him”? The people answered him “not a word”. Wow! Never has silence spoken so loudly. It appears that the people of God seemed to need exposure to some kind of supernatural phenomenon to break them out of their spiritual stupor and the cultural stalemate. Evidently this paralizing silence is once again present among the people of God today. Some even suggest God is using the boldness and fearlessness (or vulgarity) of an ungodly Donald Trump as a “Trumpet Call” for the cowering Church to speak up against the political correctness currently silencing the people of God. So Why Aren’t Believers Meeting Together at the City Altar? They don’t believe that their prayers will make a difference. Most won’t admit it but they don’t really believe prayer can make a difference with such entrenched generational problems. We have been trying to fix the problems for so long in the natural that we lost sight of the supernatural ability of God. This reveals why community revival tarries, because its starts with individuals experiencing it for themselves. They don’t know how to relate to or trust the convening leaders of the City Altar. Many believers have been taught to only recognize the leaders in their “home” ministry. They have difficulty recognizing God’s leaders in the community that are not from their network or denomination. Sometimes these kinds of prayer meetings are well-meaning but narrowly-focused. Some leaders who try to facilitate city-prayer meetings unknowingly “push” their way or style of doing prayer meetings. Instead of something that integrates the Body of Christ, it becomes an extension of their own church service. Their eschatology prohibits them from believing and working towards the betterment of their city or nation. Some believe the Bible teaches society has to get worse before Jesus comes back; therefore any effort to make things better would be contradicting the Scriptures. Others teach the Lord will not return for generations and therefore lack the sense of urgency needed to overcome their uncomfortableness with working with believers from other tribes. They are simply tired from the grind of trying to make a living. Many believers are stuck in the trap of making “bricks for Pharaoh” and simply don’t believe God or His present day leaders can bring a solution to such long-standing problems. It’s not until they seek “first” the Kingdom of God that they will truly see God provide for them and free them from slavery to the world’s system. So What Kind of Believers Attend a City Prayer Meeting? Believers who believe in the Supernatural. They recognize the futility of trying to put Christian morality on a society that isn’t Christian. They believe the contest between competing cultures is at a tipping point in history where the unbelieving and compromising believers must see evidence of a supernatural God if they are going to switch sides. They remember that every generation that experienced a move of God in history had a tangible spiritual component to it. Believers who are Spent. Those who have been around for a while. They’ve seen every program and hype offered by man. They themselves have run to and fro trying to make things happen in their strength; but now they are simply out of gas. Yet the one thing they do have is that they remember where to get the gas. They have returned to the filling station of the ancient paths of persistent, prevailing corporate prayer. According to Jesus, this kind of prayer is the proof of the kind of faith He will look for when He returns (see Luke 18:1-8). Believers who are Serious. This kind of prayer attracts spiritual opposition of the highest order. This is more than praying about the success of an individual church or ministry. This prayer is about birthing movements in a region. This is about transforming cities and even nations through diligent intercession whereby the power of God comes to bring a spiritual paradigm shift to the region. Believers who are Sacrificial. There is a great inconvenience to this kind of prayer, especially for community leaders. It takes them away from pursuing success for their organization or ministry. Yet prayer meetings like this is how we prove that we no longer are relying on business as usual as we join other believers in our community to stand in the gap between the Lord and cultural apostasy. Believers who are Sensible. They recognize that sometimes people unknowingly use prayer meetings to mask unbelief and inactivity. That’s why believers who come to the City Altar recognize they need to live out what they are praying in practical, every day life. There may be prayer gatherings like this already taking place in your community. Believers from different denominations having Bible studies and prayer meetings are increasing in number across the country. Some estimate that the exodus from traditional churches has created over 225,000 home churches in America. We believe that these individual groups will increasingly find themselves discerning the “unity of the Spirit” and uniting with other groups as they all gravitate towards their City Altar before the next soul-saving cloud of God rains down on us. Something special is percolating within the underground Church in America. 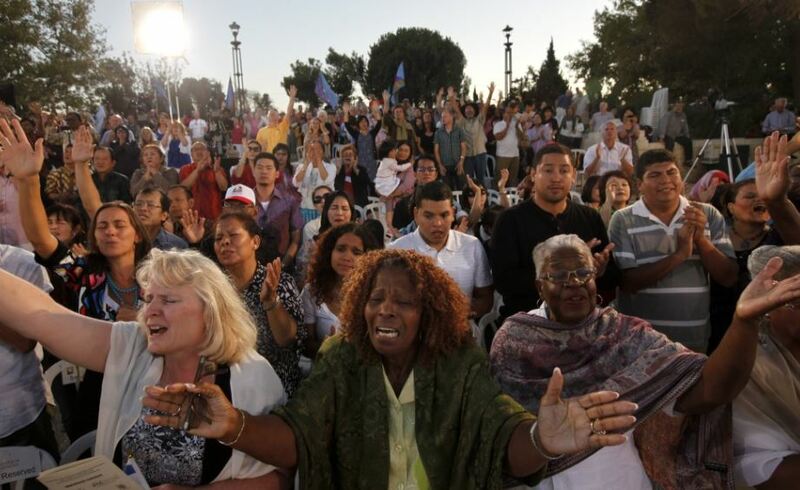 Black, brown and white believers from every denomination are praying together with greater fervency. Perhaps you are becoming the kind of believer who desires to pray at the City Prayer Altar in your city. 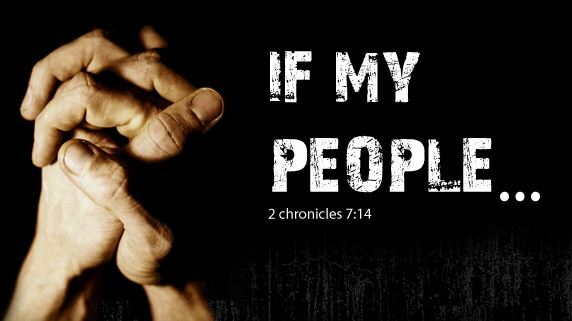 You may even be someone from one of the tribes of God’s holy nation called to rebuild your community altar. 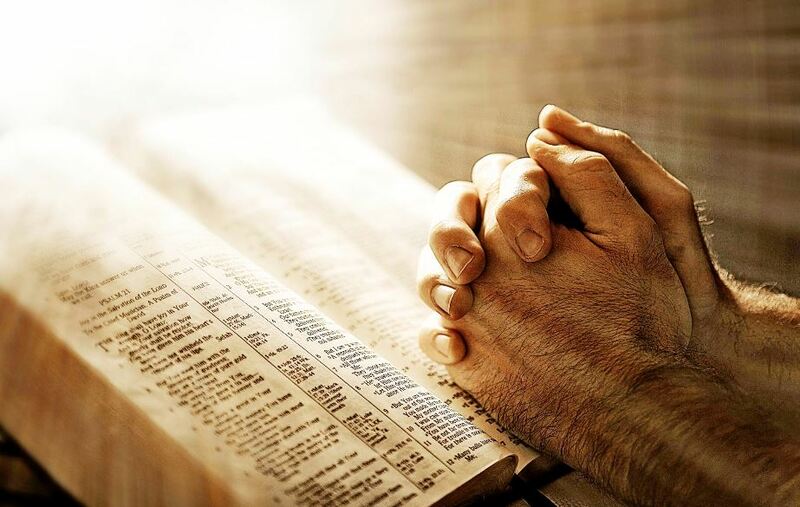 Posted in Most Popular Articles and tagged City Altar, Jeffrey B Krall, Prayer, Revival, Spiritual Atmosphere on April 25, 2015 by Jeff Krall.